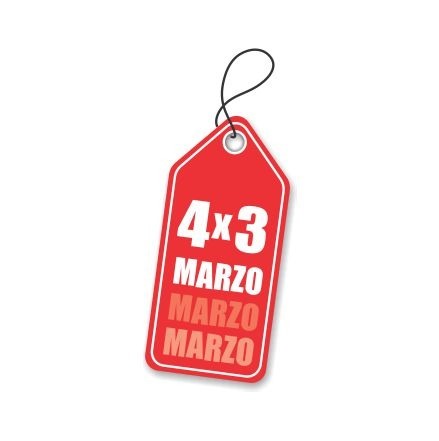 In March, enjoy 4 nights at the price of 3 !!! The 4th night is courtesy of the Hotel. 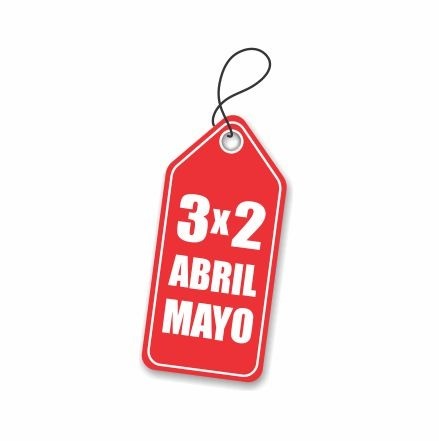 In April and May, do not miss this promo. 3 nights at the price of 2 !!! The 3rd night is courtesy of the Hotel. In JUNE 4 nights at the price of 3 !! !